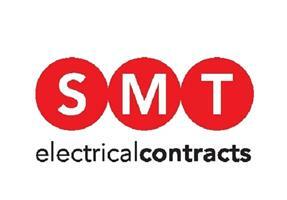 SMT Electrical Contracts Ltd - Electrician based in Maidenhead, Berkshire. SMT Electrical Contracts Ltd is a fully accredited and insured electrical installation company. With over 15 years of experience in the industry on the domestic and commercial areas of work we're confident we can provide solutions to all your electrical needs.